Huge reduction! Well under assessed value! LS waterfront under a million!1.41 acres with riverfront vistas from almost every room! 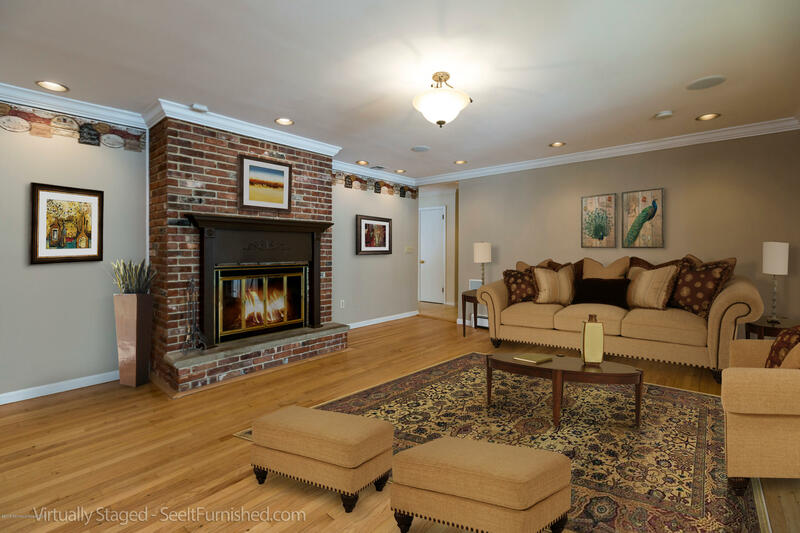 Downstairs invites casual family living and easy entertaining. Expand your party potential with easy access to the outdoor deck from glass doors in both family room and kitchen. Upstairs suite includes 2 BRs and full bath perfect for weekend guests. Great schools, train, high speed ferry to NYC, ocean beaches, bulkheaded property with in-ground pool, perfect retreat for anyone! Make all offers known!